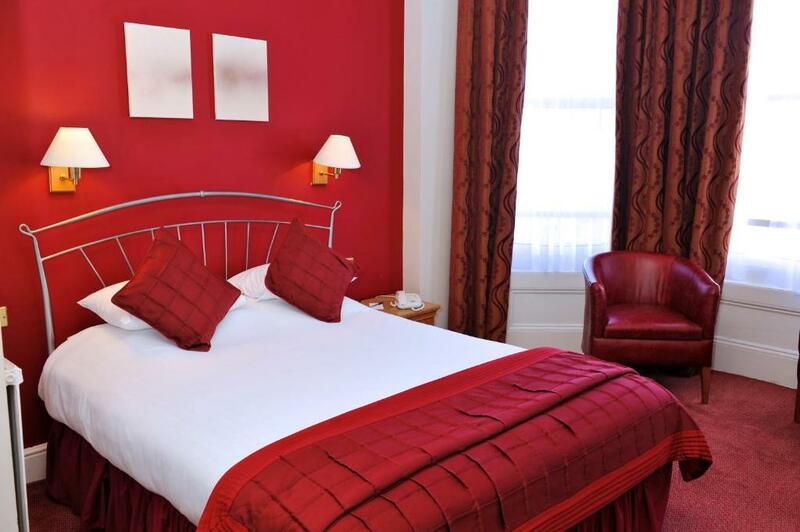 Built in 1812, the Royal Exeter Hotel in the heart of Bournemouth is full of Victorian charm with a modern contemporary twist. 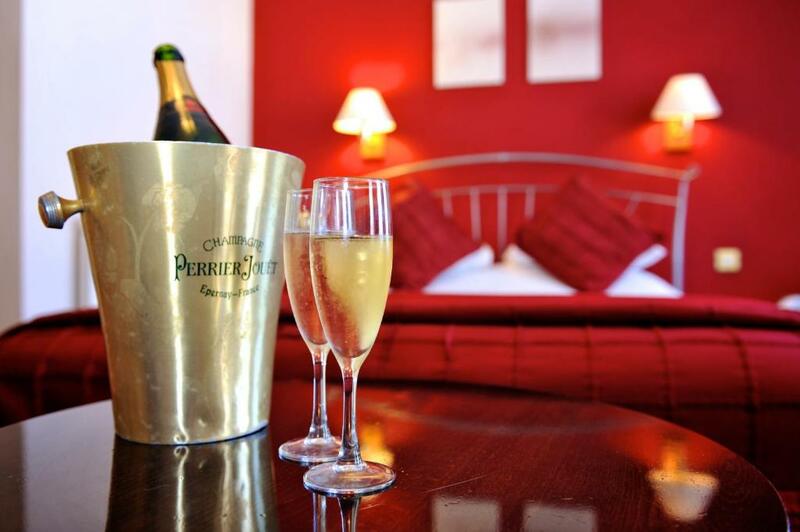 With 54 en suite bedrooms, two stylish bars, a la carte restaurant, sunny patio area and leisure facilities the hotel offers value for money and friendly service to all its guests. 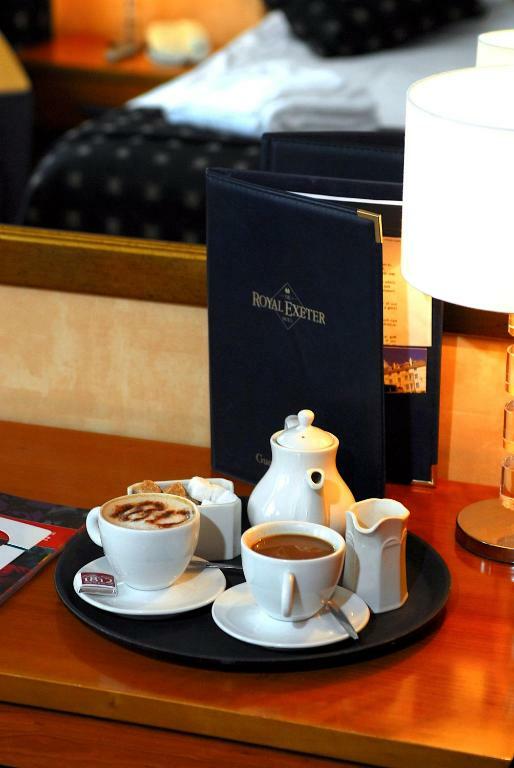 The Royal Exeter Hotel is a very busy town centre hotel. 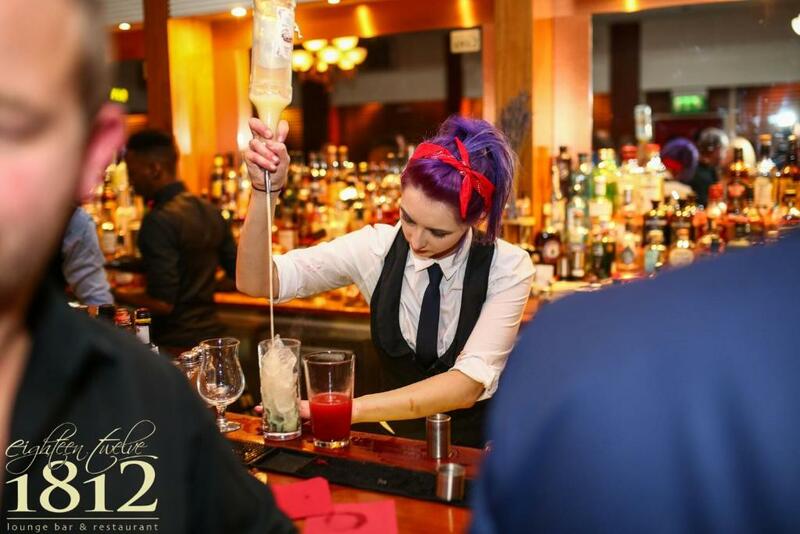 Our bars and restaurant are popular with hotel residents and the general public especially at weekends and some areas of the hotel can be subject to noise from customers, music and traffic. 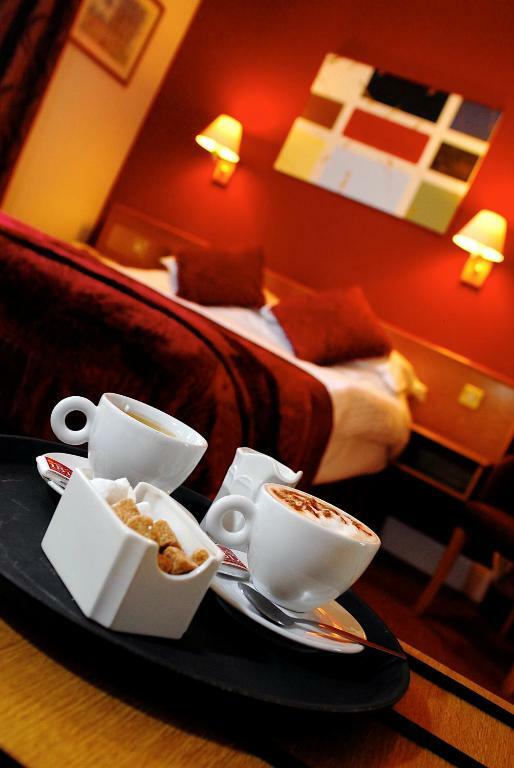 The Royal Exeter Hotel is an ideal base for exploring Bournemouth and Dorset's delightful countryside. Bournemouth's beaches, the pier, promenade, shops and Bournemouth International Centre are just a short walk away. 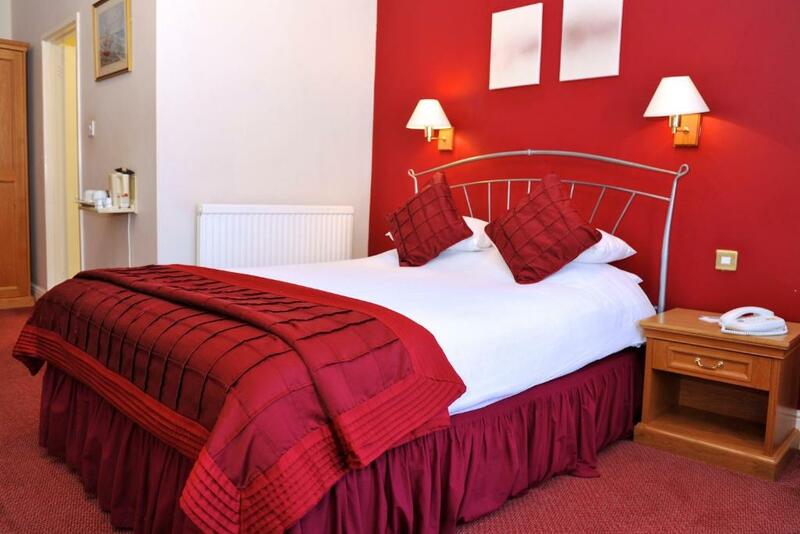 Rooms at the Royal Exeter Hotel are tastefully decorated and benefit from en-suite facilities. 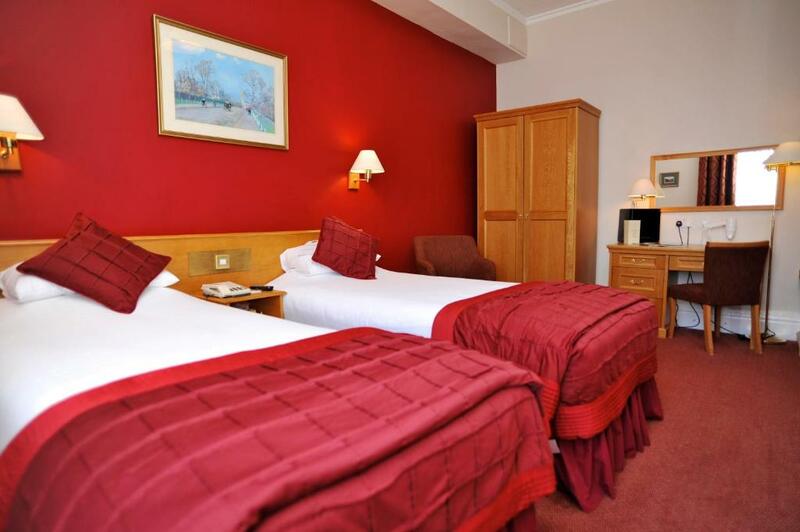 Rooms are available in a variety of configurations, including family rooms. Guests can choose from either contemporary or more traditional décor.